Glucose, a type of sugar, is the main source of energy for all cells in the human body, including our skin cells (keratinocytes). 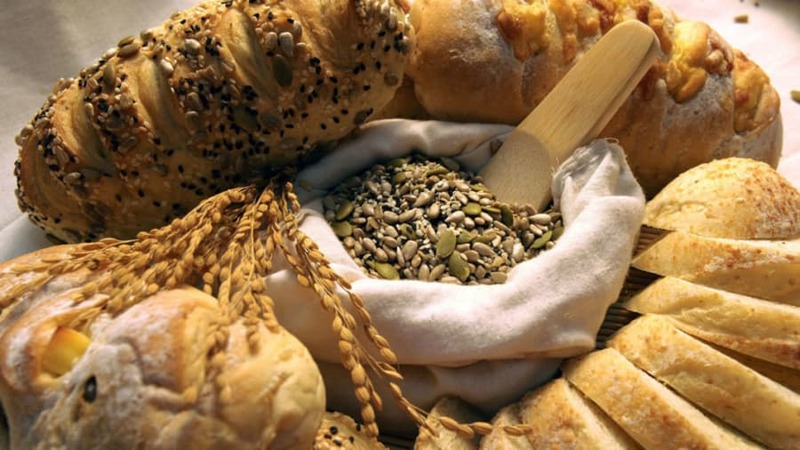 Carbohydrates that we eat are broken down into smaller molecules called glucose, which then energizes our cells. Glucose molecules that we eat are also used to build the infrastructure of protein and lipids in our skin. However, eating too much glucose or foods that cause rapid spikes and falls in blood sugar can lead to diminished skin function, contributing to various skin diseases. The glycemic index is a way scientists have learned to estimate how fast a food that we eat will cause our blood sugar level to spike. Food items that are high (over 70) on the glycemic index scale turn into sugar in our bloodstream almost immediately; examples of high glycemic index foods are white bread, sugary candy, soft drinks, and many more. The body reacts to the sudden rise in blood sugar by causing a sharp increase in insulin from our pancreas. Conversely, complex carbohydrates (oatmeal, legumes, barley), proteins, and fats take longer for our bodies to break down and cause a much steadier and slow increase in blood sugar levels (see table below). The glycemic load multiplies the glycemic index by the carbohydrate content in grams of the food being eaten, divided by 100. The glycemic load is a way to measure the total effect on blood sugar and insulin when a certain food is eaten. Once you understand what glycemic index and glycemic load mean, it is important to understand their relationship in order to pick foods with the healthiest effect on blood sugar. For example, although watermelon has a GI over 70, and spaghetti has a lower GI of 49, watermelon’s GL is much lower and therefore, one serving of watermelon would have much less of an impact on total blood glucose than a serving of spaghetti. High blood sugar and insulin spikes can disrupt the skin’s important jobs, resulting in our skin producing too much oil, even risking worsening acne. Studies have also found that eating foods with a high glycemic load can contribute to decreased skin elasticity and collagen, leading to accelerated skin sag and wrinkles. 1. Spravchikov N, Sizyakov G, Gartsbein M, et al. Glucose effects on skin keratinocytes: implications for diabetes skin complications. Diabetes.2001;50(7):1627-1635; PMID: 11423485. 2. Halprin KM, Ohkawara A. Glucose and glycogen metabolism in the human epidermis. J Invest Dermatol.1966;46(1):43-50; PMID: 4285860. 3. Kwon HH, Yoon JY, Hong JS, et al. Clinical and histological effect of a low glycaemic load diet in treatment of acne vulgaris in Korean patients: a randomized, controlled trial. Acta Derm Venereol.2012;92(3):241-246; PMID: 22678562. 4. Berra B, Rizzo AM. Glycemic index, glycemic load: new evidence for a link with acne. J Am Coll Nutr.2009;28 Suppl:450s-454s; PMID: 20234032. 5. Higdon J. Glycemic Index and Glycemic Load. Linus Pauling Institute 2003; http://lpi.oregonstate.edu/mic/food-beverages/glycemic-index-glycemic-load - table-1. Accessed August 19, 2016. 6. Atkinson FS, Foster-Powell K, Brand-Miller JC. International tables of glycemic index and glycemic load values: 2008. Diabetes Care.2008;31(12):2281-2283; PMID: 18835944. 7. Monro JA, Shaw M. Glycemic impact, glycemic glucose equivalents, glycemic index, and glycemic load: definitions, distinctions, and implications. Am J Clin Nutr.2008;87(1):237s-243s; PMID: 18175763. 8. Smith RN, Mann NJ, Braue A, et al. The effect of a high-protein, low glycemic-load diet versus a conventional, high glycemic-load diet on biochemical parameters associated with acne vulgaris: a randomized, investigator-masked, controlled trial. J Am Acad Dermatol.2007;57(2):247-256; PMID: 17448569. 9. Nguyen HP, Katta R. Sugar Sag: Glycation and the Role of Diet in Aging Skin. 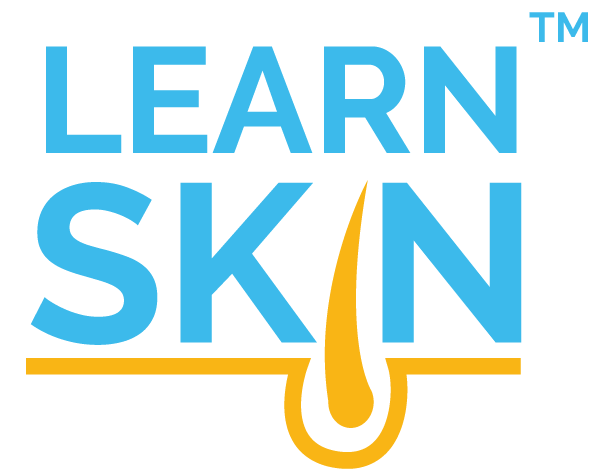 Skin Therapy Lett.2015;20(6):1-5; PMID: 27224842.